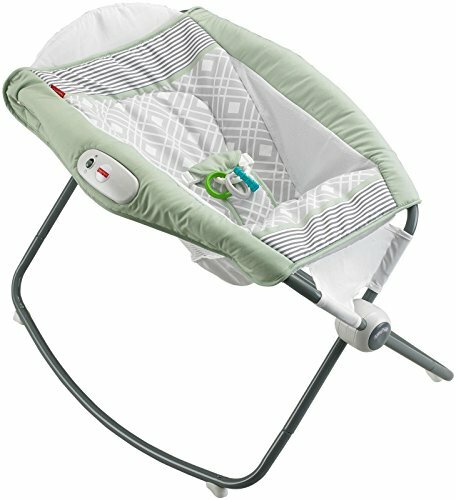 An inclined sleeper and playtime seat in one-with calming vibrations, too! The inclined seat helps baby sleep all night long. A gentle push from mom rocks the sleeper back and forth. Additional features include a light-weight design for portability and storage, three-point restraint and linkable clackers. Insert is machine washable and dryer safe. Durable Product.